CW is both pleased and proud to announce our congratulations to the following ladies who have been selected to represent B.C. at this tournament in July. B.C. finished in third place last year with perennial Champs, Quebec, again at the top. 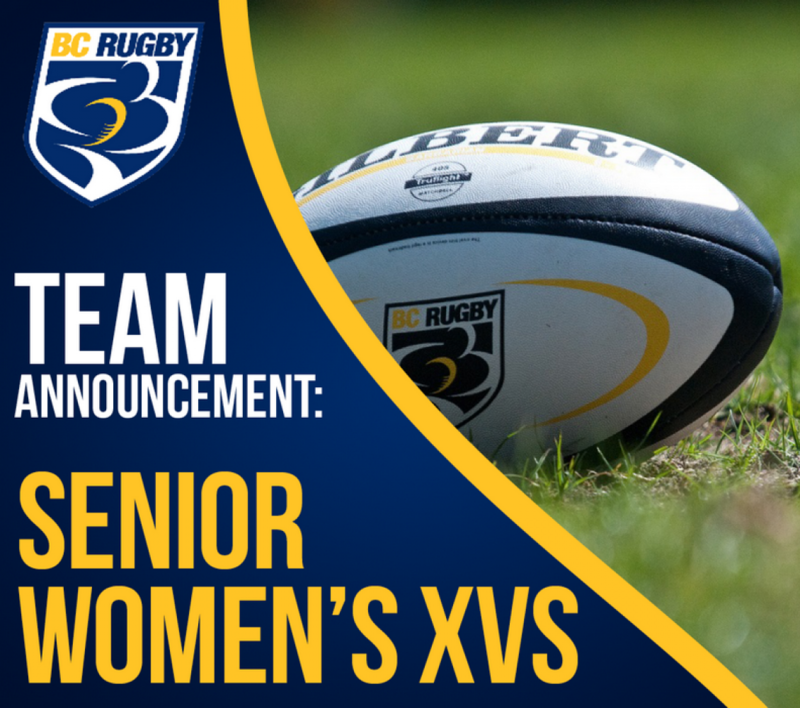 The Tricolors will be represented by; Chanelle Challenger, Sophie De Goede, Jess Nielson (who we further congratulate on her recent graduation from UVic), Gabby Senft and Sya Tafford with non-travelling reserve, Marlene Nedved. Best of luck to our ladies and the team, coached by Aaron Frisby. CW also adds our congratulations to Schellie and Ben Newhook who represented Canada in the recent, two-game series Vs U.S.A. U20 competition to see who will represent North America at the upcoming Junior World Rugby Tournament in August. Canada won with an 82 – 62 points aggregate over two games, losing the second encounter 22 – 40. From afar it was hard to tell just how this turn around occurred after such a convincing first-up win. N’er-the-less the lads won on foreign soil and have made the grade, so it’s “hats off” and best of luck. We conclude with an excerpt from this report, noting a plethora of youngsters from CW!